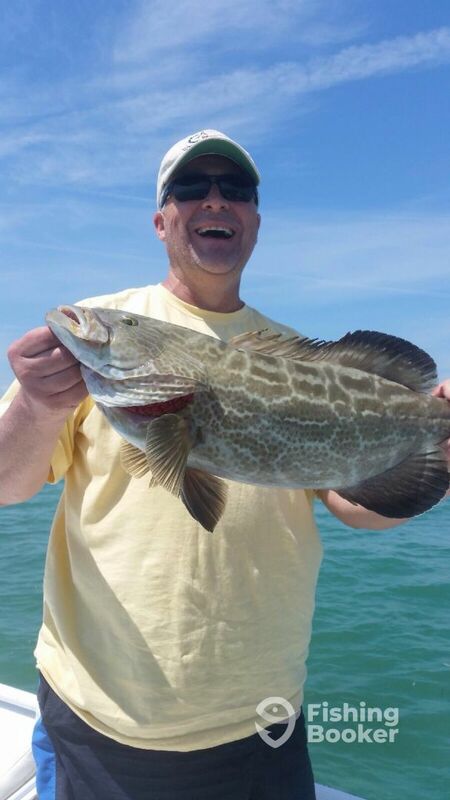 The Groupers are biting in Islamorada. While Tarpon fishing yesterday we caught a few of these guys. Don’t miss out!! Book your charter today!! !